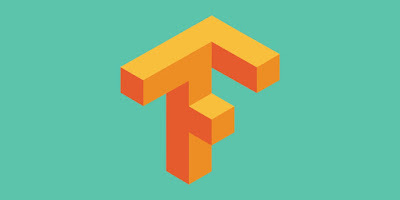 More on TensorFlow: variables, placeholders, sessions, training. Linear and polynomial regression. TensorBoard.